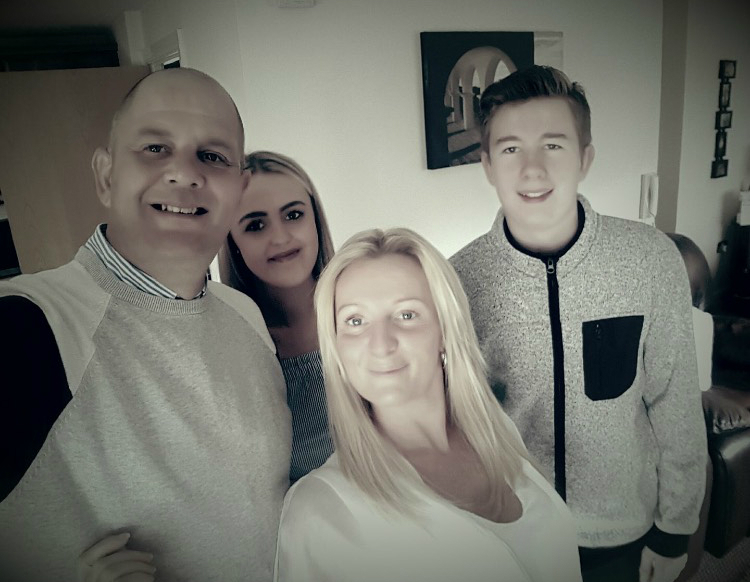 CHARITY RUNNER Hannah Nugent is gearing up to take part in Big Fun Run Manchester to raise funds for Kidney Care UK on behalf of her father and brother, who have both been diagnosed with kidney disease in recent years. Hannah decided to run the 5k to raise awareness of the disease and to raise funds to help aid future research. “There will be 3 of us running – myself, my mum and my friend Kim.” said Hannah. Hannah’s dad was diagnosed with the disease when he was 24 and her brother was only diagnosed at the beginning of this year. Hannah said that the disease impacts on both of their lives in different ways. “It hurts so much to see my dad always in pain and down about what he has. This affects him in every part of his life and is so sad, I wish I could take this away from him.” said Hannah. Hannah said they are all looking forward to the event on Sunday 20th August. They are hoping to raise £200 for Kidney Care UK. Big Fun Run Manchester takes place on Saturday 20th August and is suitable for all ages and abilities. If you’d like to donate to Hannah and her team, you can do so here https://www.justgiving.com/fundraising/hannah-nugent4. If you are inspired to run for charity or a cause close to you heart you can sign up online at www.bigfunrun.com.